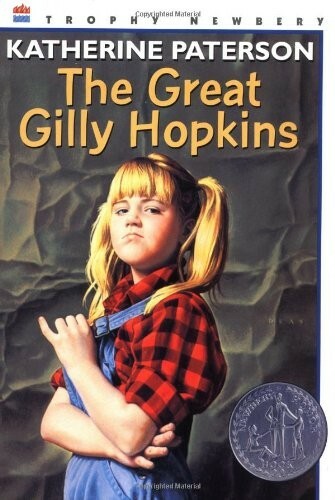 Gilly Hopkins is a determined-to-be-unpleasant 11-year-old foster kid who the reader can't help but like by the end. Gilly has been in the foster system all her life, and she dreams of getting back to her (as she imagines) wonderful mother. (The mother makes these longings worse by writing the occasional letter.) Gilly is all the more determined to leave after she's placed in a new foster home with a "gross guardian and a freaky kid." But she soon learns about illusions--the hard way. Katherine Paterson was born in China, where she spent part of her childhood. After her education in China and the American South, she spent four years in Japan, the setting for her first three novels. 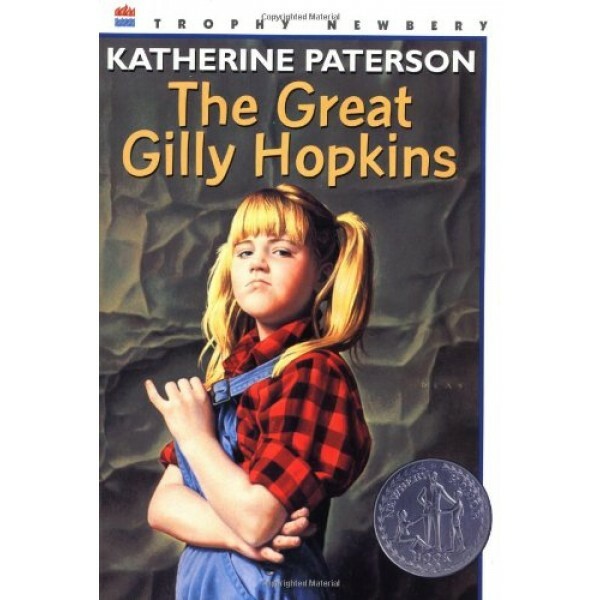 Ms. Paterson has received numerous awards for her writing, including National Book Awards for The Master Puppeteer and The Great Gilly Hopkins, as well as Newbery Medals for Jacob Have I Loved and Bridge to Terabithia.